Questions about PHYSICIAN CEO? Drop us a note of telephone +1.480.664.1800. We are happy to answer any questions you may have. 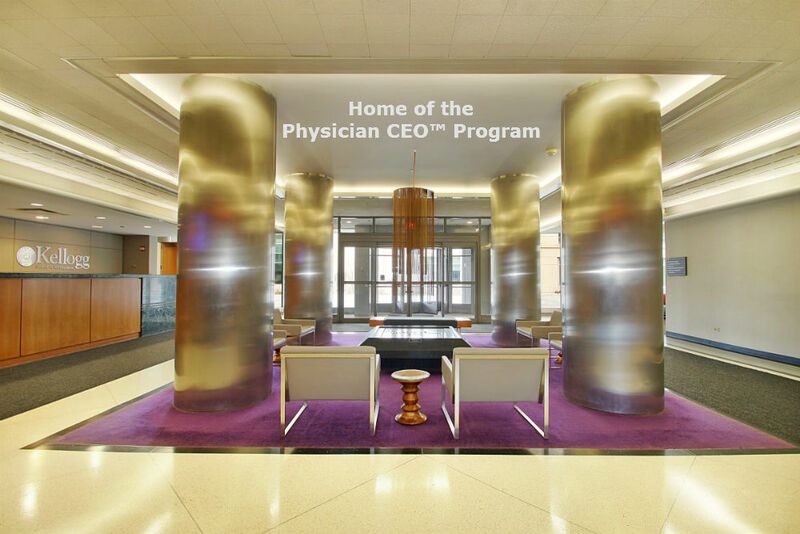 The PHYSICIAN CEO™ program is developed by SurgiVision® Consultants, Inc. in collaboration with the Kellogg School of Management at Northwestern University, a top rated business school for executive education. The PHYSICIAN CEO™ program provides an intensive, MBA-style experience to train physicians with essential Business skills. Join Us in February 2020!